Trick or treat? It's definitely a treat when the spelling lesson's holiday themed. 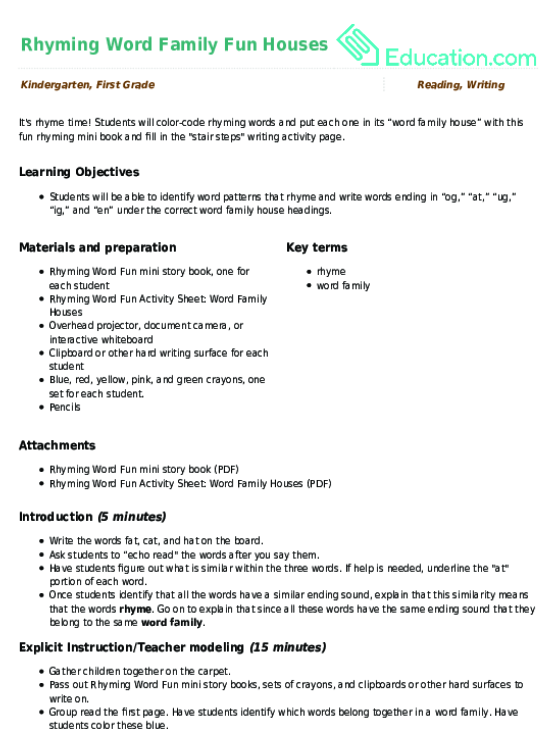 This worksheet is will help your kid get to know the word "house." 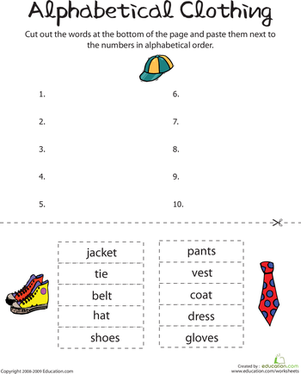 Vocabulary worksheet are a great way to help your child practise spelling, writing, and using words in a sentence. She'll even get to make up a silly sentence of her own!